The word honeymoon holds utmost importance for the newlywed couples. The name itself fills energy and enthusiasm in them. These traditional holidays help them to establish a strong bond with their partners and enjoy the new relationship. The most important thing which should be kept in mind while planning a honeymoon is the selection of a suitable destination. Both the partners can discuss among themselves and finalize a location offering the interests of all. 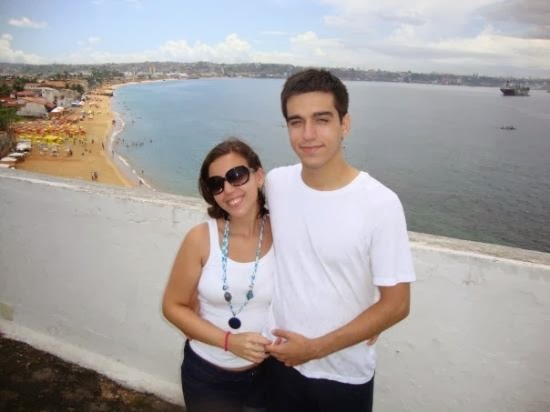 One such place which offers almost all the romantic delights is Recife. 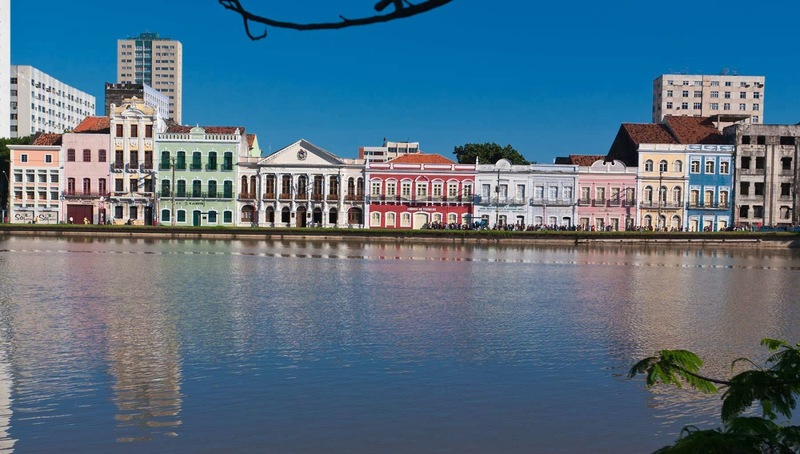 This place is the capital city of Pernambuco, also known by the name of Venice of Brazil. This place is famous for its rich history, traditional culture, stunning beaches and cuisine. The couples can have maximum romantic moments at the various sites of the city. Recife is the home to a modern and friendly international airport called by the mane of Guararapes-Gilberto Freyre International Airport. This airport is situated close to the city and offers the tourists an easy access to this place in a short span of time. Recife can be visited at any time all round the year. But if you want to enjoy the traditional festivals and carnivals, the months of February and March are considered as the best. These months offer warm climate with ample of time to explore the sites and enjoy the festivals. This beach is one of the best pristine beaches of the world. The white sand of this beach offers the couples to go for a walk or relax in the sun enjoying a sunbath. This urban beach also features some open restaurants offering a place to taste some delicious food of this region. This museum is a part of Instituto Brennand and consists of a huge collection of the weapons of both Portuguese and English. This is the place where you can view different weapons used in the battles including the guns and the cannons. 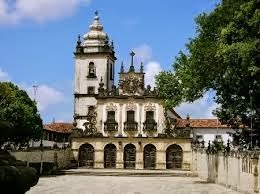 This is a baroque church built in 1588 and is considered as one of the most beautiful sites in Brazil. The architecture of this place is admirable with gold covered altar engravings, beautifully designed paintings and impressively tiled panels. The interiors are completely covered with gold. The beautiful romantic city also offers a wide range of staying facilities. After a little research you can easily select a hotel that fulfills your requirements regarding a comfortable and romantic stay. Therefore, Recife, the coral city is a beautiful destination offering leisure and cheerful delights to the newlyweds. 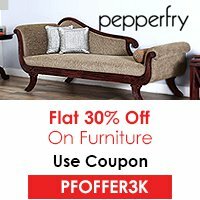 This place is really awesome and deserves a visit.